It’s November, they said. It’s officially time to get ready for the holidays, they said. Seriously! WHERE did this year go? I feel like it was just midnight 2016 now we’re just a few months from 2018. Sheesh! But thank God for another year, right? With that being said, I wanted to share an idea for all the parties, potlucks, and work functions that you’ll most likely have coming up. I like to call it Unicorn Breakfast! 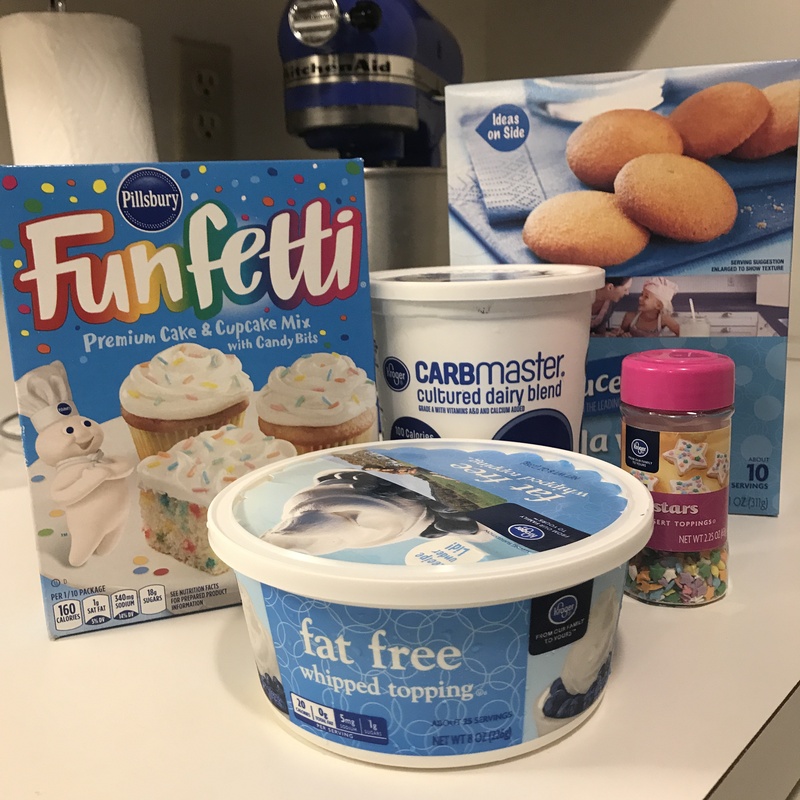 But really, it’s Funfetti Dip. Why unicorn breakfast you ask? Well, because 1. If you know me, you know I believe unicorns are AWESOME! 2. 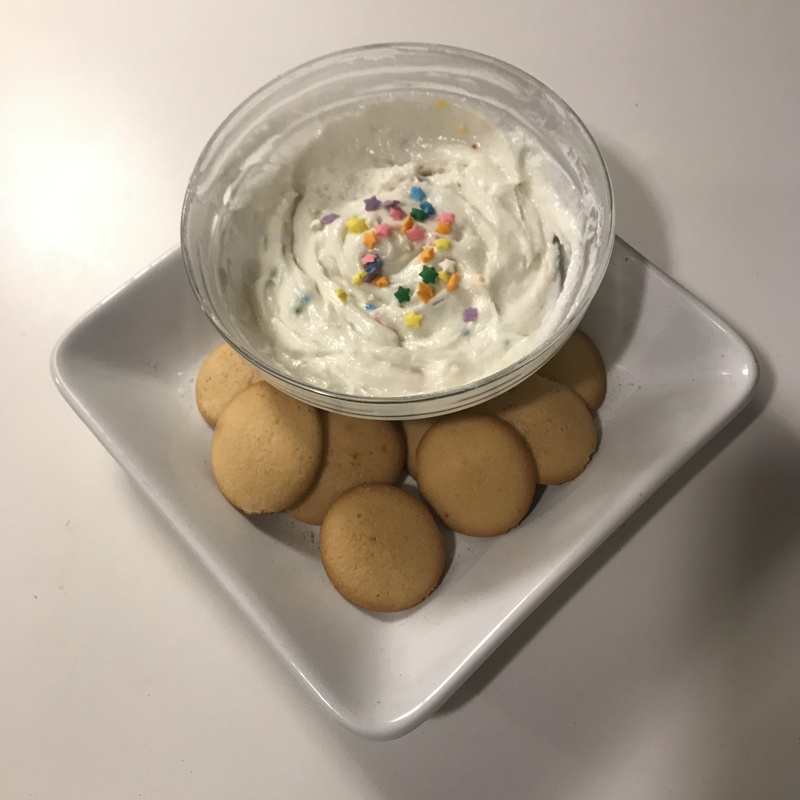 This dip is light and fluffy filled with sprinkles. Just seems like something a unicorn would eat. It’s totally edible and healthy for humans, because this is the low fat version. 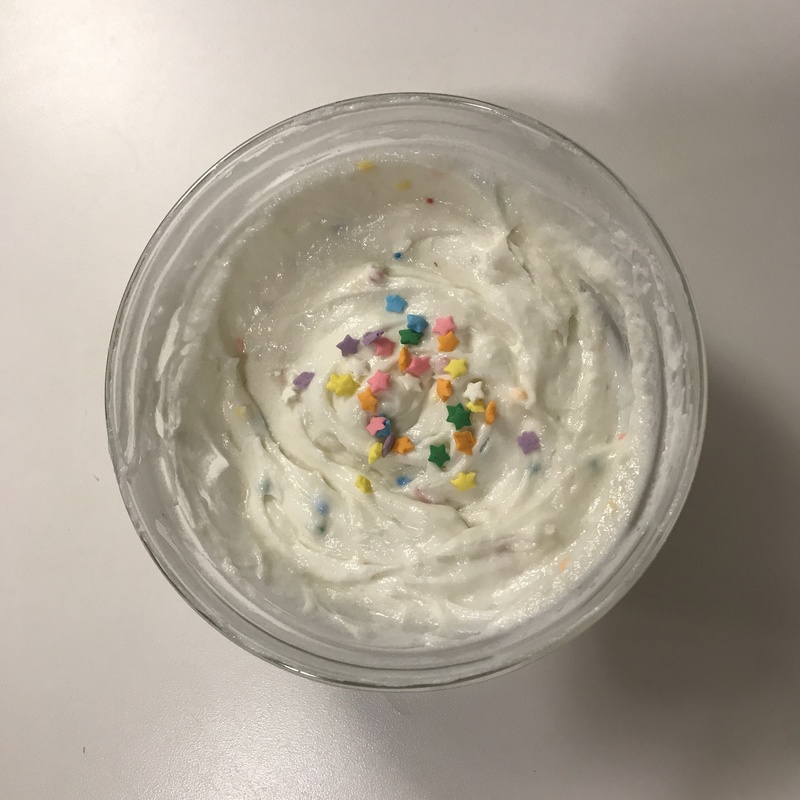 Depending on how many you’ll be serving this Unicorn Breakfast/Funfetti Dip to will determine how much of each ingredient you’ll use. I typically don’t measure with this recipe so get nuts, go crazy! 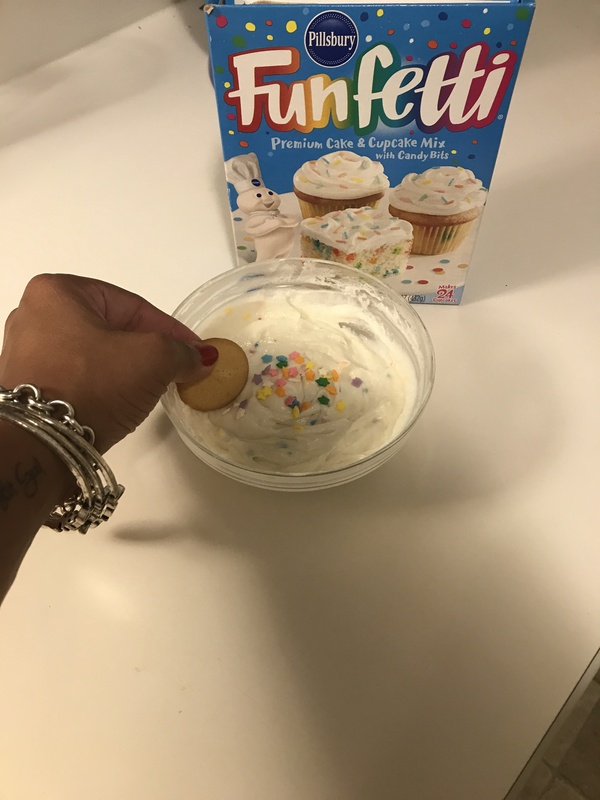 Add all the above ingredients in a bowl, mix together and enjoy by dipping your wafers. And there you have it, a light and fluffy dip that’s magical and delicious! Pro Tip: get creative for a Christmas party by adding red and green sprinkles. So festive.